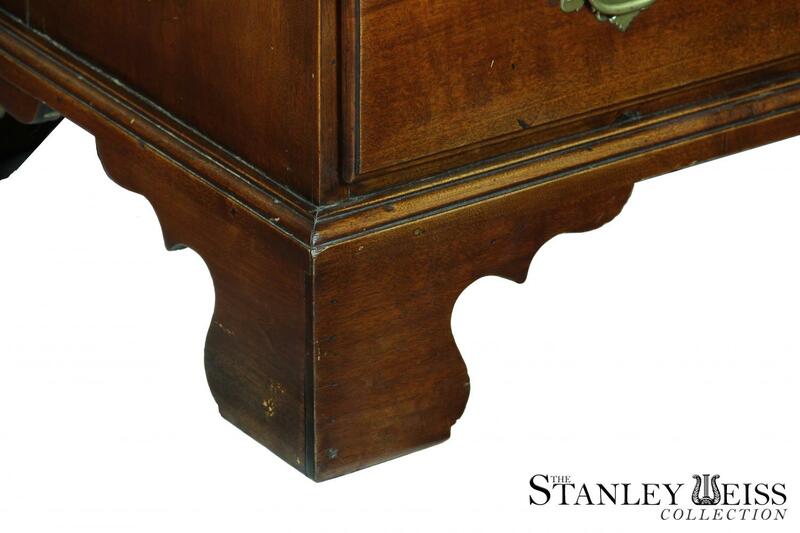 The top has a molded edge with a nice overhang. 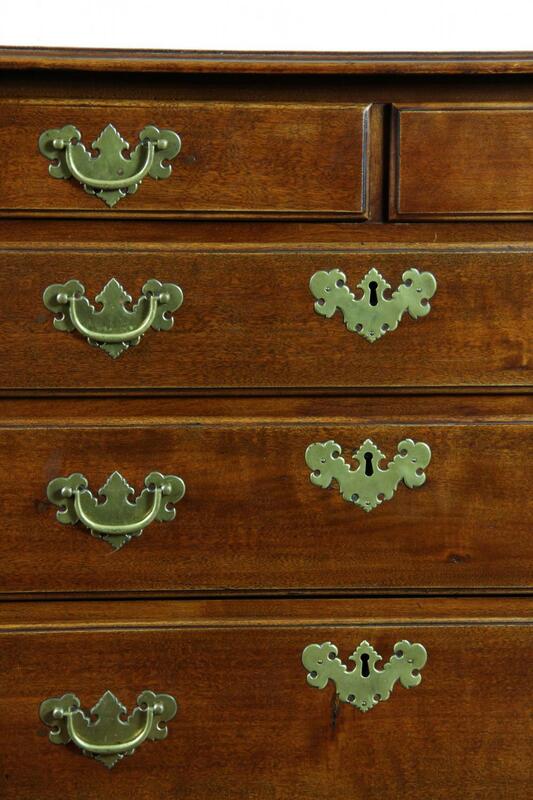 The brasses, while not first, are correct sand-cast replacements. 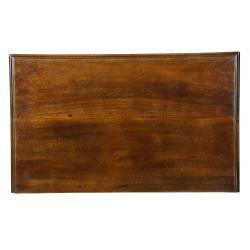 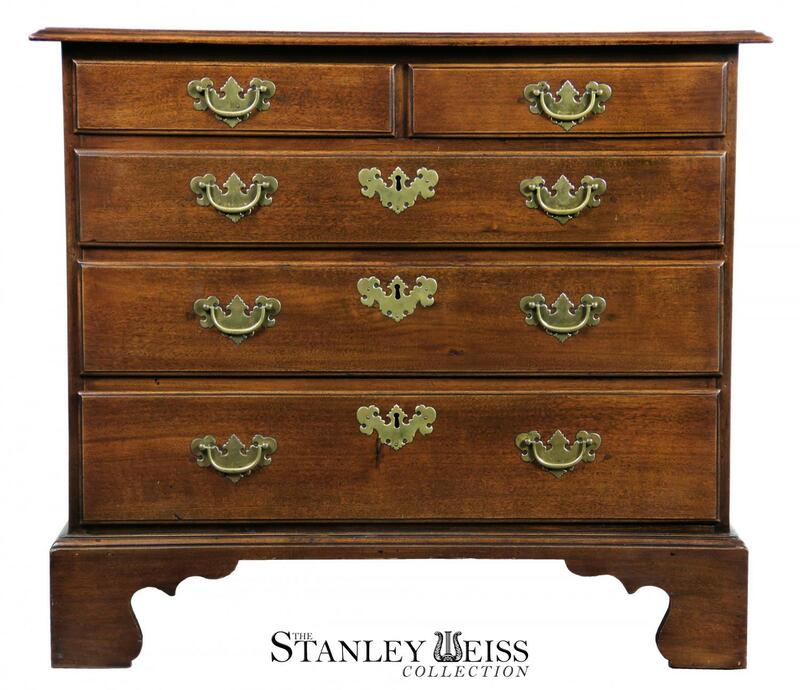 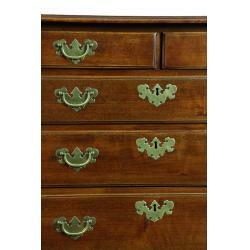 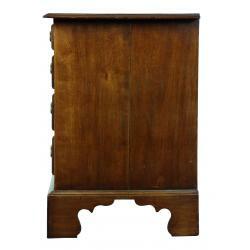 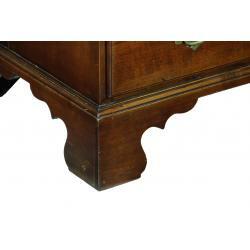 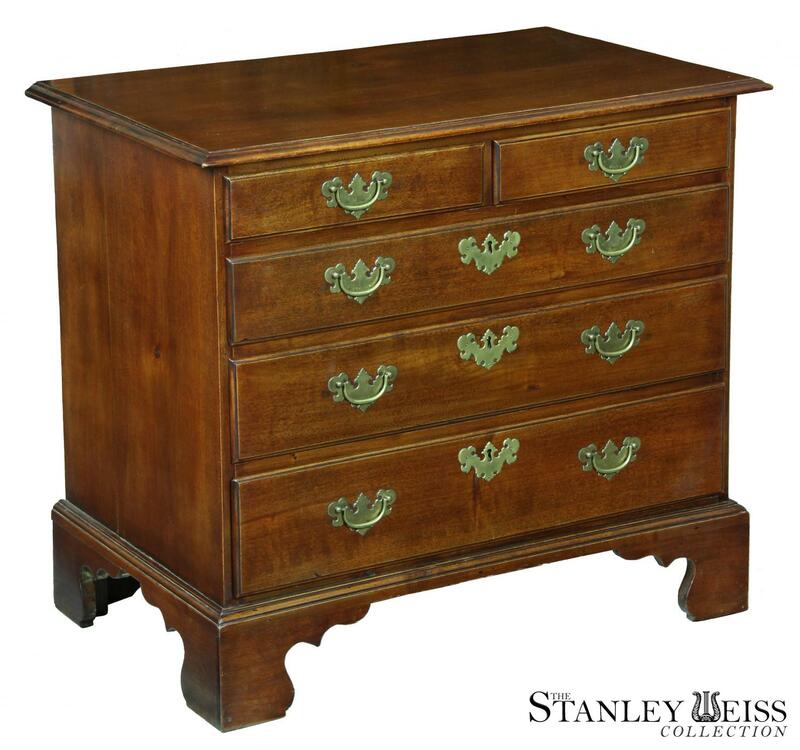 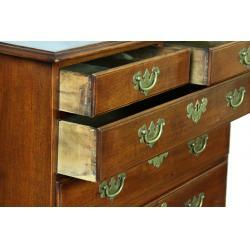 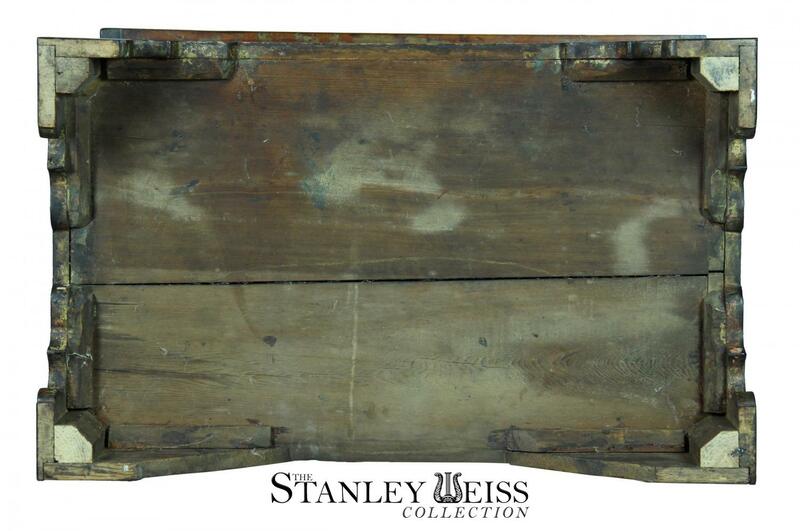 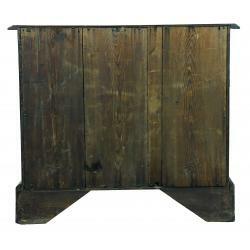 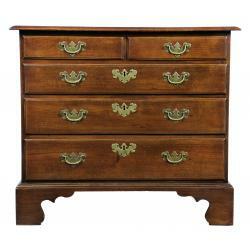 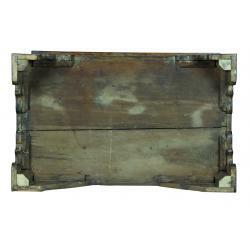 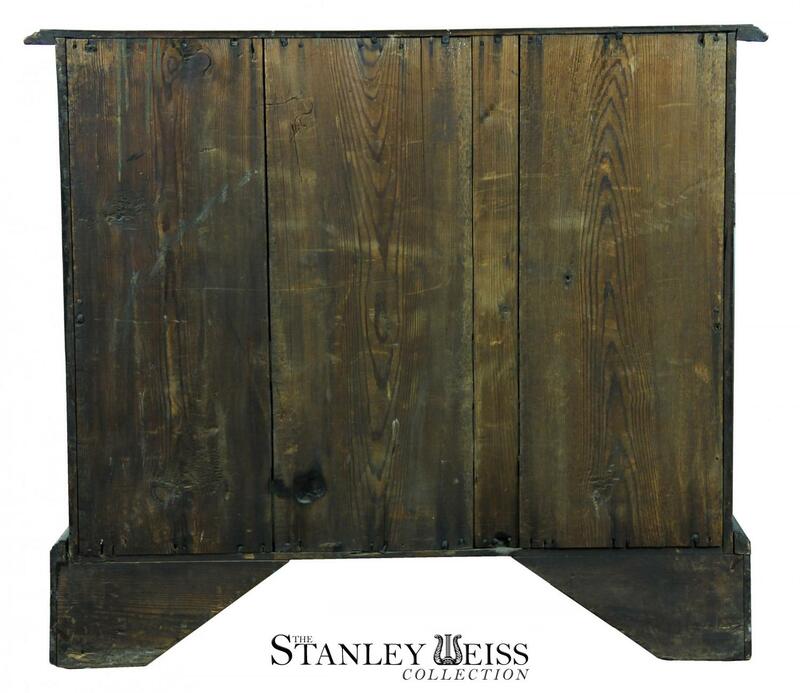 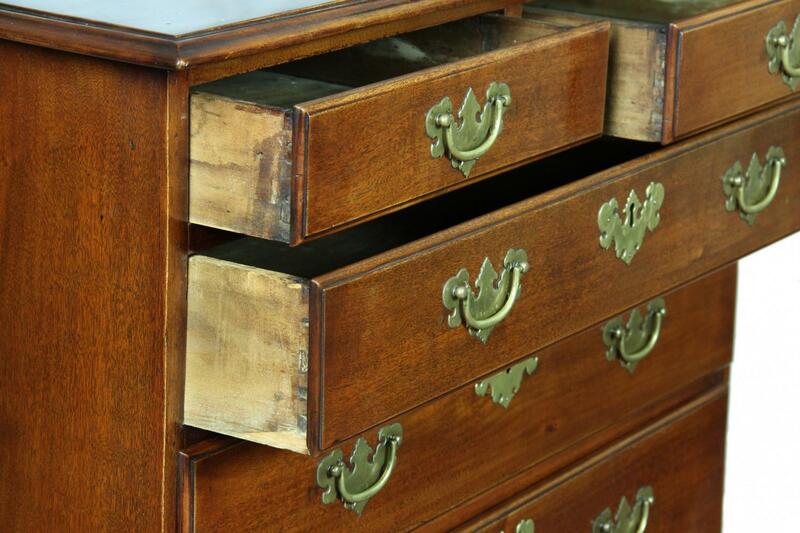 Small chests such as these are very functional, and highly desirable. 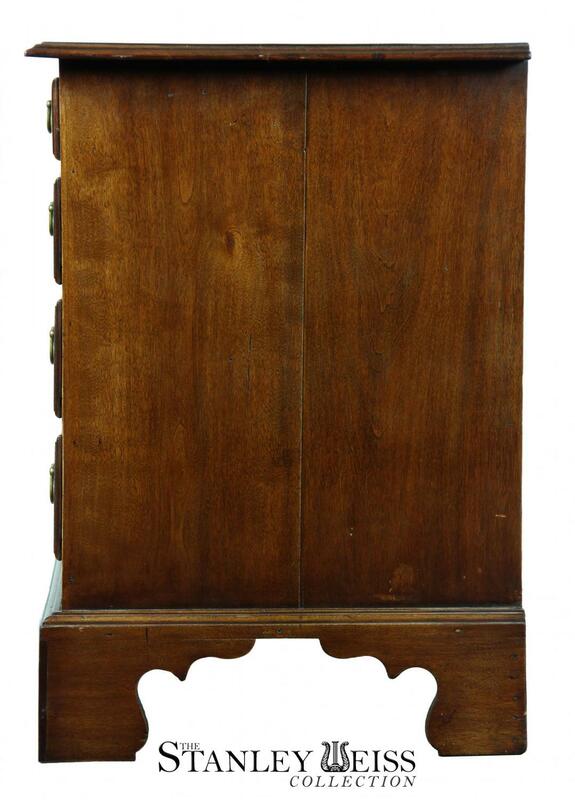 Height: 30 3/4 in. 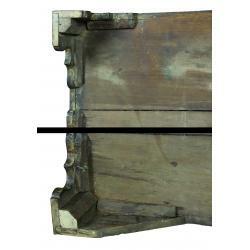 Depth: 21 in. 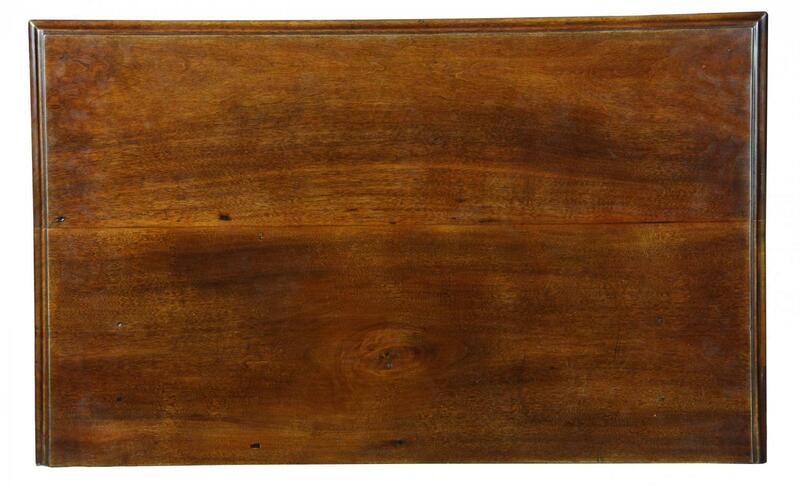 Width: 35 in. 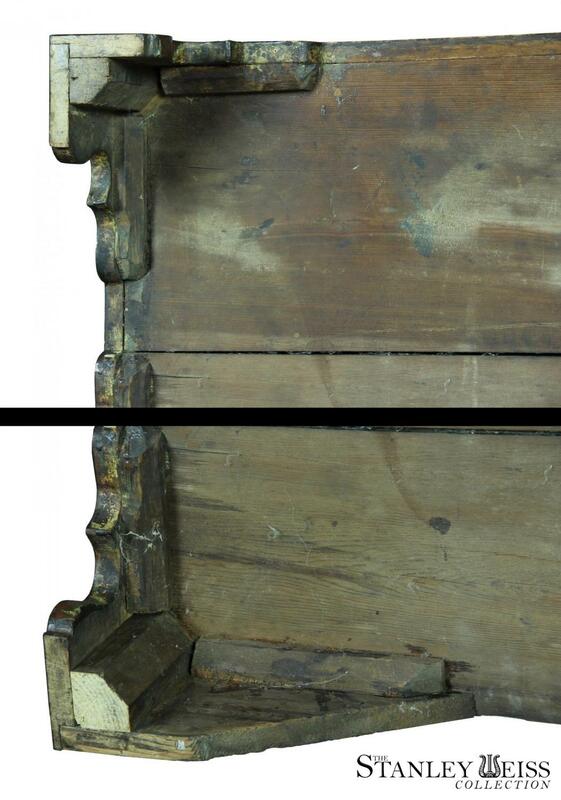 Case Width: 32 in.